CELEBRATE RECOVERY is a Christ-centered, 12-step program where we can gain freedom, acceptance, and accountability for life’s “hurts, habits, and hang-ups.” By applying the 8 Recovery Principles within the 12-step program, we open ourselves up to God’s grace so that we can break free. We also open the door to recovery by sharing our experiences and hopes with one another. CR is open to all ages. No registration is required. Childcare is provided. The Landing, for students is an ongoing 52-week program – based on the beatitudes where Jesus laid out principles for happiness in the Sermon on the Mount – The Landing is for teenagers who are struggling to live their lives in a healthy, God-honoring way. The Landing is a safe, healing place where teenagers can live a freer, healthier, and more God-centered life. 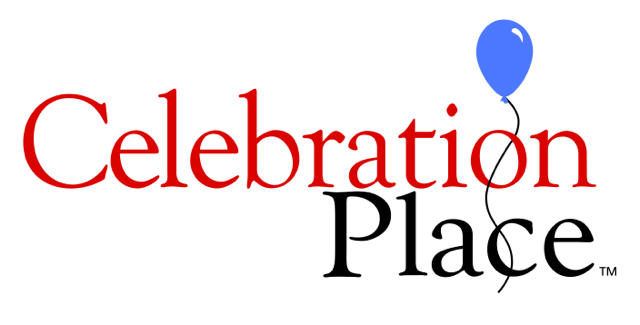 Celebration Place is a 52-week complementary children’s resource to Celebrate Recovery. While adults explore topics that bring healing and wholeness, kids discover the same truths in age-appropriate ways!